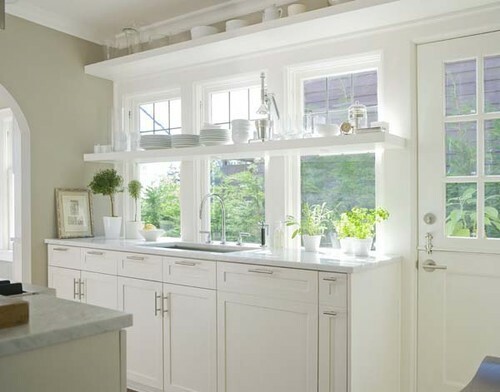 The Granite Gurus: What do you think of the Top 20 Houzz Photos? What do you think of the Top 20 Houzz Photos? 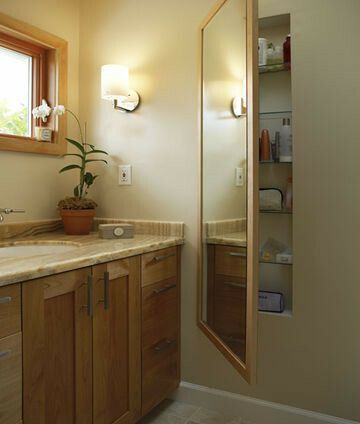 Do you read the Houzz website? Recently they posted the 20 most popular photos on their site. It's pretty interesting to see what's popular with the readers. All three of the pictures below are from that post. Of course we'd see a white on white kitchen. Something we talk about fairly frequently around here. This was photo #3 on the list. Next is picture #5. I love how clean and simple this kitchen is. 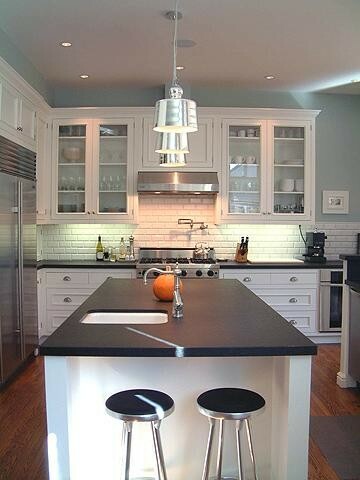 The fixtures are great and I always enjoy black countertops on white cabinets. I also really like the backsplash. The last picture I'll show here is photo #9 on their list. They are showing the hidden storage, which is pretty cool. I'm showing it here for the awesome onyx countertops though! Also, have you entered our Giveaway yet? Be sure to enter before Sunday, you can enter up to three times!